My Sunny Resort - Hotel Games - Play free now! Now you can open your very own vacation paradise. 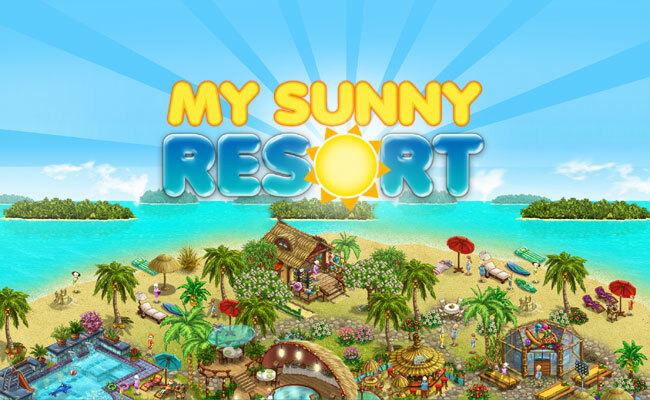 In the exciting new hotel game My Sunny Resort you’ll create your own resort facility. Build your own heavenly holiday resort right next to the ocean. Build bungalows and furnish them with enchanting decorations, as you continuously expand your activity offering for your guests. Discover the diverse hotel game features. 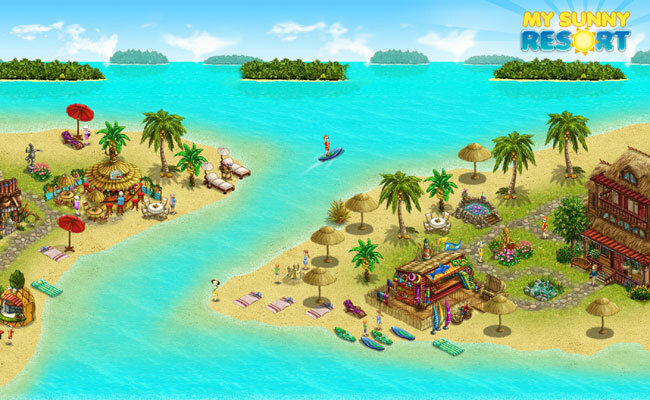 Design your first vacation resort in the hotel game My Sunny Resort – fun in the tropical sun! You’re looking for a change of pace from everyday life? 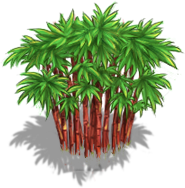 Then experience the browser game My Sunny Resort and become a hotel game manager! The setting is responsible for a very special atmosphere in online hotel games. 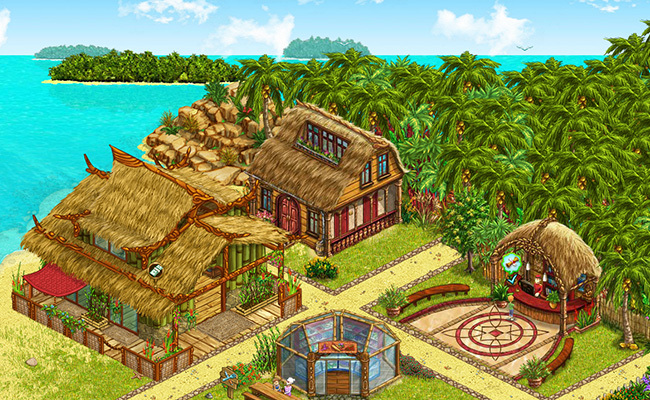 The colorful browser game My Sunny Resort whisks you away to an exceptionally idyllic tropical setting. Open your own holiday resort amidst sun, sand, and surf. Amusing hotel game features and elements await you. The higher up you level, the more possibilities you’ll have! Experience a true gem among online hotel games. Let yourself be enchanted by My Sunny Resort and embark on your great holiday adventure. In this entertaining online game, you create your very own vacation resort. Build bungalows, decorate them with fantastic decoration items, and entrance your guests with amazing attractions. Over the course of the game, you can open countless resorts all over the world and even send guests around to various locations. You can also turn your hotel facilities into 5 star luxury resorts. Check out My Sunny Resort! We’re looking forward to seeing you! You love hotel games? Then swing by the upjers Portal! You’ll find all of the browser games by upjers, the Bamberg game developer here. The company has been producing free online games since 2006. The selection ranges from animal games to hotel games.